SINGAPORE - (THE NEW PAPER) Who can say no to a little dessert at the end of a meal? Some love it so much, it becomes the meal. If you have a sweet tooth, here are some trendy new options. The most buzzed-about cakery now is Mad About Sucre. Celebrities and the food media have been posting Instagram photos of its cakes. The standout dessert is the San Domingue ($12.80) with rum, single origin chocolate and caramelised banana. It looks dense but is almost airy when you bite into it. Spend time looking at the breathtaking cake designs too, all created by chef Lena Chan. 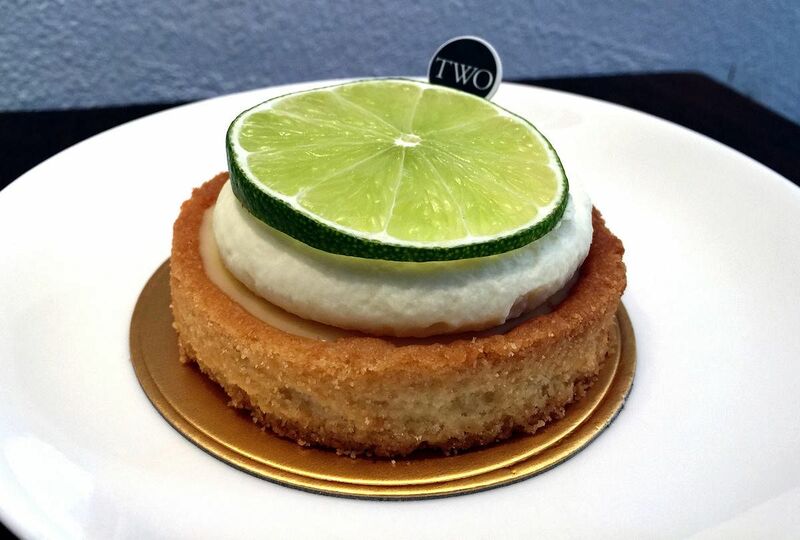 The key lime tart ($7.80) is a bestseller here for good reason: It is bright, light and refreshing. The best-selling chocolate dessert is the La Chocolat Noir ($9.80), but the hazelnut flavour is too distracting for it to be truly enjoyable. East Manhattan offers all-day breakfasts and beers in addition to the artisan breads, croissants, cakes and pastries that made its Katong V branch so popular. 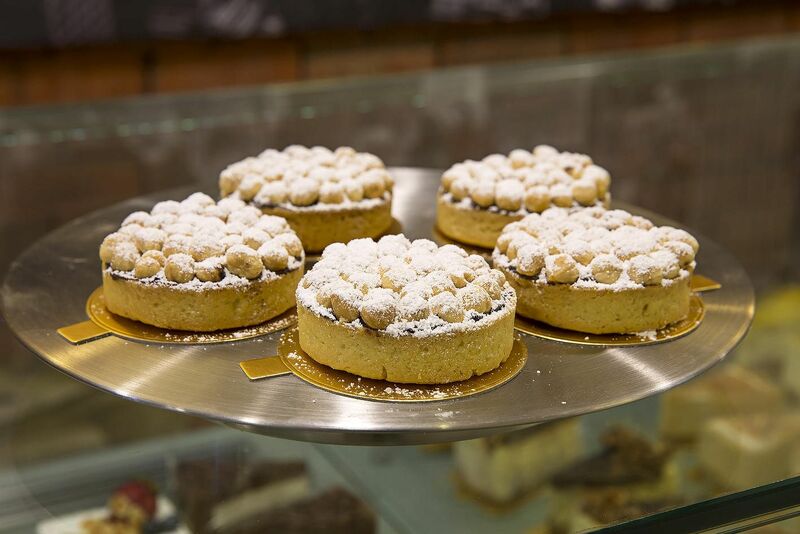 The must-try is the Chocolate Hazelnut Tart ($6.50) which is not too sweet but full of deep chocolate flavours. The breads too are tasty. 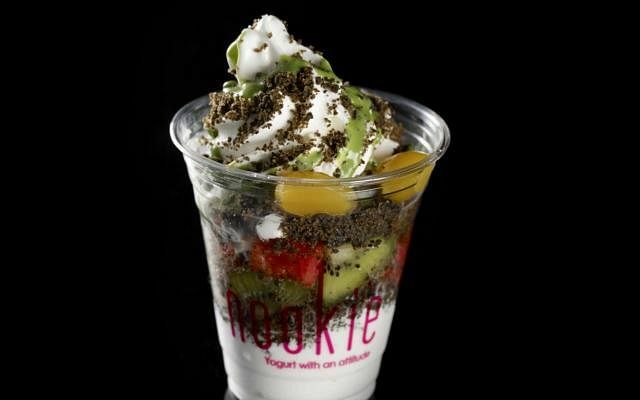 Local brand Nookie creates comfort desserts out of froyo (frozen yoghurt) such as Mango Sticky Rice and Red Velvet Parfait. My favourite is the Matcha Black Sesame Crumble ($6.90). The slightly bitter green tea sauce - as green tea should be - and black sesame crumble make it a winner. After 60 years in Taiwan, Yi Li is finally here. It claims to be the originator of shaved ice blended with fruit. 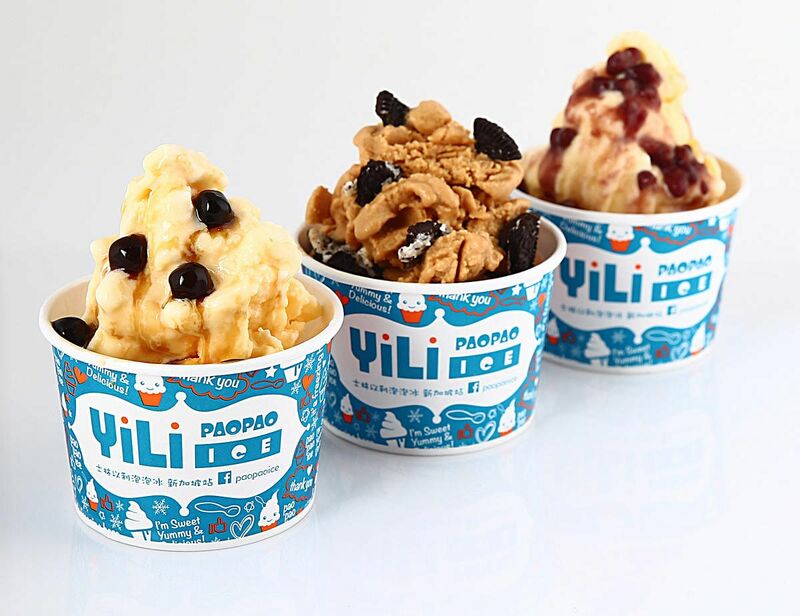 Popular flavours here are peanut with kidney beans, mango, Valentine's fruit (green mango), and milk and egg. Try the wumei (an astringent plum). It may not be a conventional choice, but it is refreshing and lessens the guilt of indulgence. 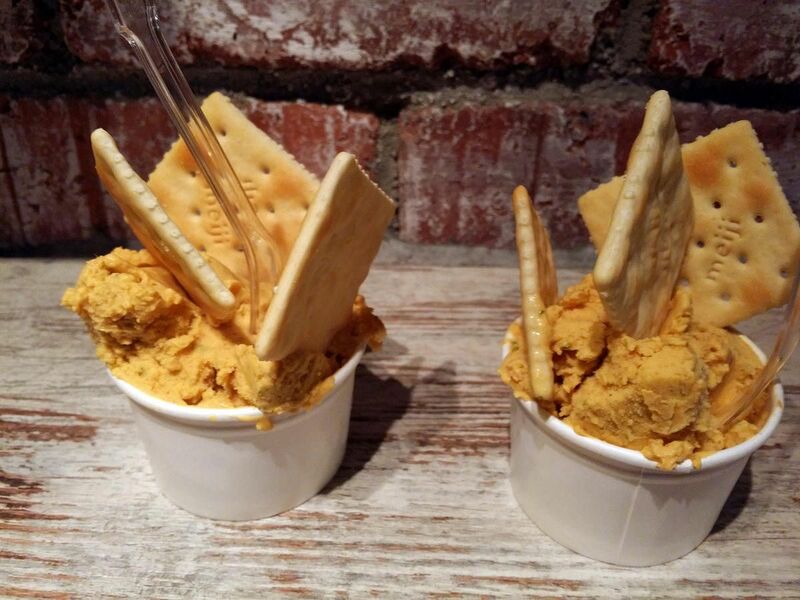 The arrival of +39 is exciting for the local gelato scene. Owner Jacopo Quaglia is a man who seems willing to try crazy combinations to offer a new experience, but is also smart enough to offer quality versions of classic flavours. I went mad for the pistachio and raspberry. The bitter chocolate is another winner. A small portion (picola) is $5.50. I was surprised that Ponggol Nasi Lemak is offering ice cream and sorbet ($2.50 each) at its new outlet. Even more surprising is that it is yummy. 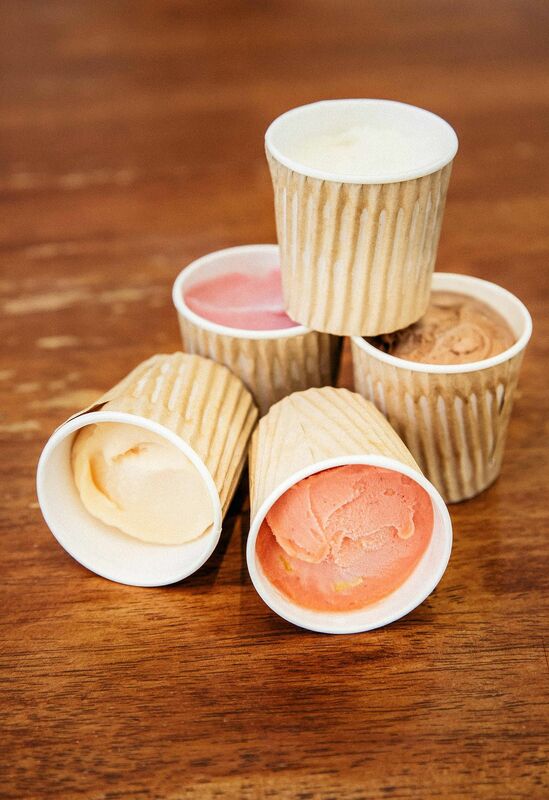 My favourite is the invigorating lemongrass lime sorbet and the peanut butter milk ice cream. Anything durian-related at Goodwood Park Hotel gets fans excited. There is a new item this year. The Durian Rainbow Ice Cream Cake ($11.75) is a rainbow-coloured sponge over durian ice cream that is embedded with D24 pulp. Book a meal at Mad About Sucre and Two Bakers with Chope.